TORONTO, ON - Turn your Toyota into the best audio system you own - a personal listening room with recording studio-quality audio - thanks to groundbreaking Bongiovi Acoustics Digital Power Station (DPS) technology. “Whether your tastes lean toward rock, R&B, urban or pop, adding the Bongiovi Acoustics Digital Power Station to your Toyota is like putting an expert audio technician inside your dashboard," said Warren Orton, Director at Toyota Canada Inc. "The Bongiovi Acoustics DPS system understands the unique acoustic environment of every Toyota and enhances audio quality, in real time, to create a remarkable listening experience." The Bongiovi Acoustics Digital Power Station is the latest example of how Toyota continues to deliver superior driving experiences to its customers - through leading vehicle design, superior performance or the very latest in in-vehicle entertainment. 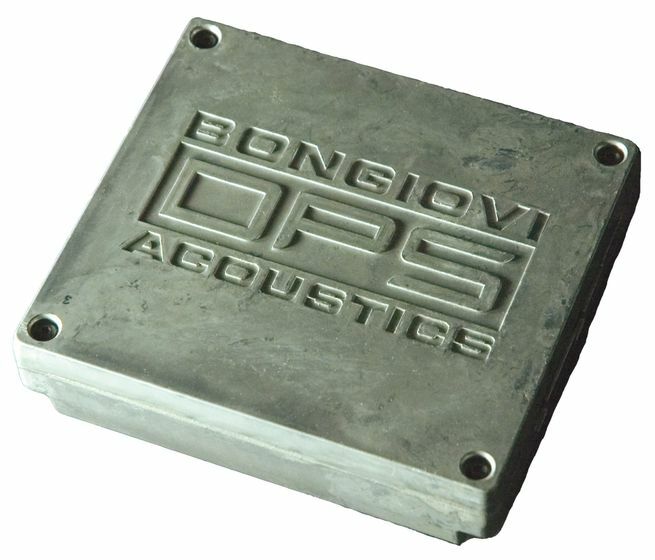 As the world’s first 100% digital audio processing system certified for automotive use, and offered as a genuine Toyota accessory, the Bongiovi Acoustics DPS produces premium sound quality at an unbeatable price. For a manufacturer’s suggested retail price starting at $280*, value-conscious Toyota customers can turn their vehicles into a personal listening studio featuring premium audio that is optimized at installation based on each vehicle’s acoustic environment. Legendary audio engineer and music producer Tony Bongiovi - designer and builder of Power Station Studios in Manhattan with over 45 years of industry experience personally custom-tuned the system. The result is an amazing studio-quality audio experience at a fraction of the size, weight and cost of traditional audio upgrades. Don't take our word for it; the same revolutionary DPS technology that is available in Toyota vehicles can be experienced on your computer via free trial at www.dpsplugin.com. The DPS Plug-In is an audio optimizer for iTunes / Mac users and will soon be available as a system-wide player for Windows. 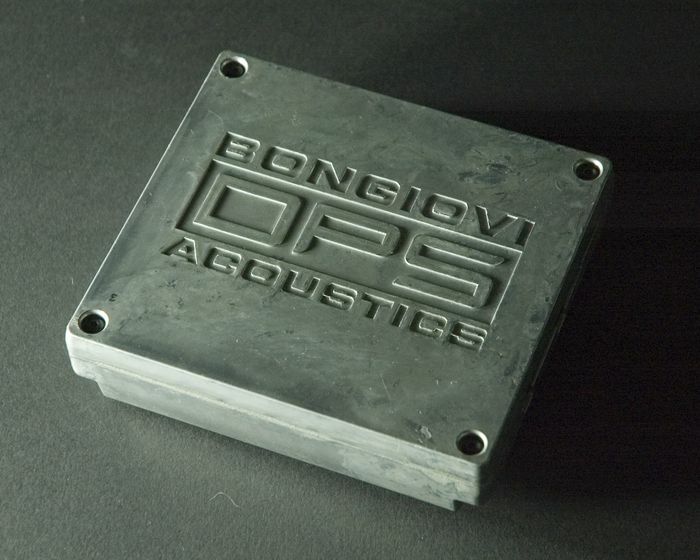 The Bongiovi Acoustics DPS will be available this fall for most current Toyota models and comes complete with Toyota’s warranty protection. For more information, customers can visit their local Toyota Dealership. 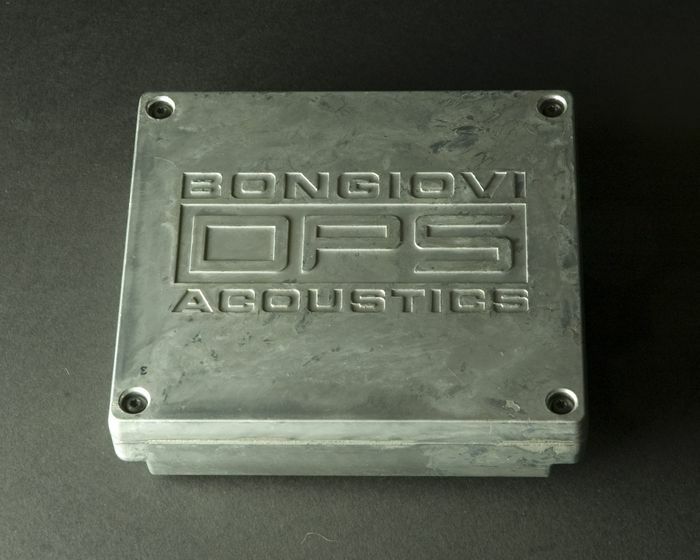 This unique technology was conceived by award-winning recording engineer and producer Tony Bongiovi and developed by the Bongiovi Acoustics team. Bongiovi fused his expertise in both acoustical engineering and record production to “break through the sound barrier” between what is recorded in the sound studio and what you ultimately hear when that sound is reproduced on everyday consumer audio devices. DPS is a software solution that is easily and cost-effectively implemented into virtually any product that reproduces sound. * Price does not include Bongiovi Acoustics audio system installation, which may vary by dealership and Toyota model.